for 3 – 4 whistles. Add little more water, red chilli powder and salt to the dal and simmer for a couple of minutes. Heat ghee in a pan for seasoning and add the cumin seeds. Let them splutter. Now add the slit green chillies, grated ginger, garlic and broken red chilli and fry for a couple of seconds. Add the hing and stir for a couple of seconds. Pour this over the dal and mix well. 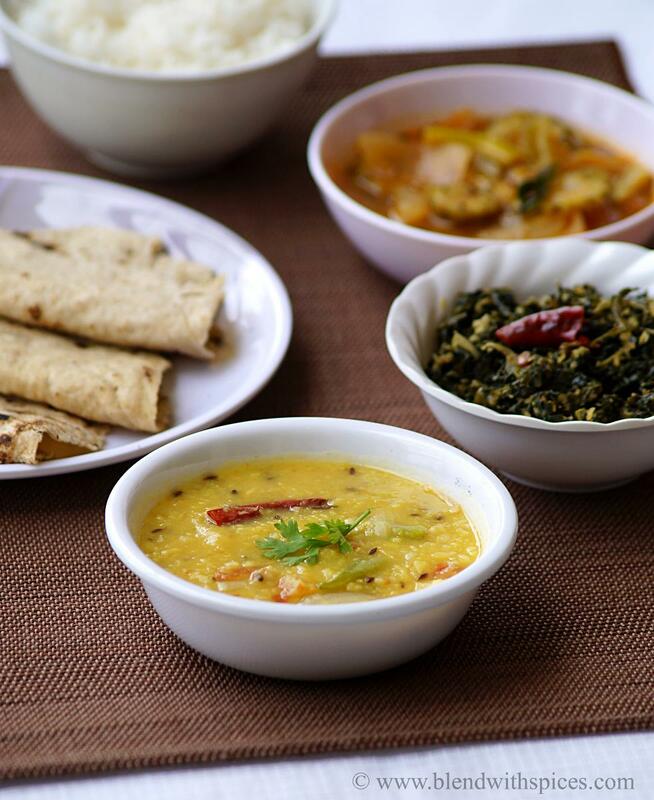 Dal looks very comforting and tasty. Excellent preparation. What I like about your every post, you make the simplest of food so gorgeous. 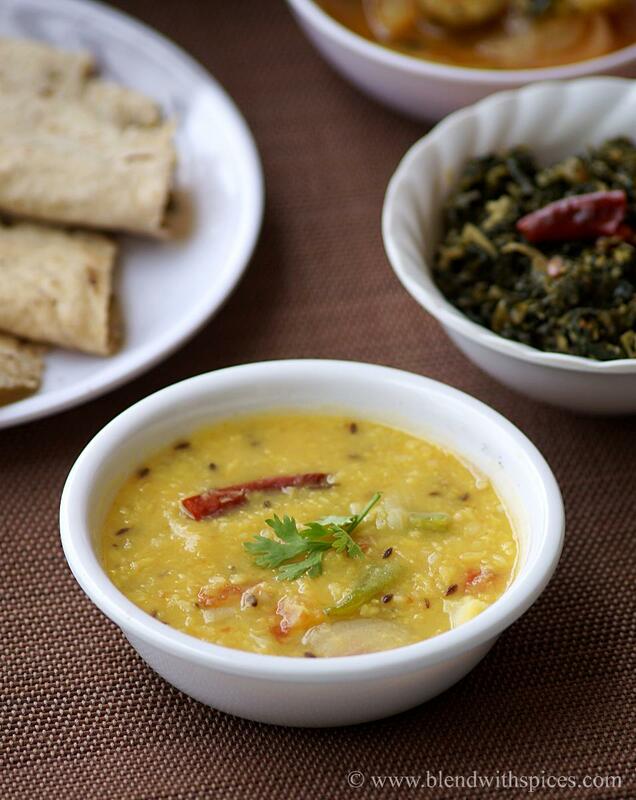 Its my all time favourite dal,comforting and delicious. Yummy comfort food.. Love this anytime !